Able Tire and Brake has been providing residents of Novato, CA top-of-the-line tires, tire services, and auto repairs for over 35 years. Originally opened in 1972, our store is located at 7090 Redwood Blvd. Owner and operator, Bob Silva, carries only the most reliable and best performing tires Novato CA from established names such as Michelin, BFGoodrich, and Uniroyal. Able Tire & Brake is comprised of a well-trained, knowledgeable staff of mechanics that provide tire-related services such as rotations and wheel alignments. 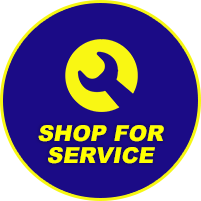 Also, we offer a wide range of auto repair services including brakes, heating and air conditioning, lube and oil changes, fluid inspection, and battery testing. 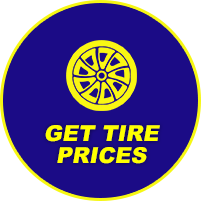 Call us for all your commercial tire services and needs.